Online Pipe & Cable Locating provides a wide range of pipe and cable locating services for councils, utility companies, contractors, trades people, developers and builders. Online Pipe & Cable Locating technicians are skilled in the use of Ground Penetrating Radar technology to locate underground utilities and provide a graphic image of the subsurface, underground or most hidden areas. Online Pipe & Cable Locating technicians use high velocity Water Jetting equipment ranging in size from 40mmØ to 1.2mØ to clean and clear drains and pipes. To remove blockages caused by the build-up of grease, we use a hot water unit for the water jetting process. Online Pipe’s focus is being on time to deliver quality services that meet your needs. Our trained personnel will deliver the best solution in the most practical and safe way. We listen to your needs and then send our most suitably skilled personnel and high tech equipment to your site. 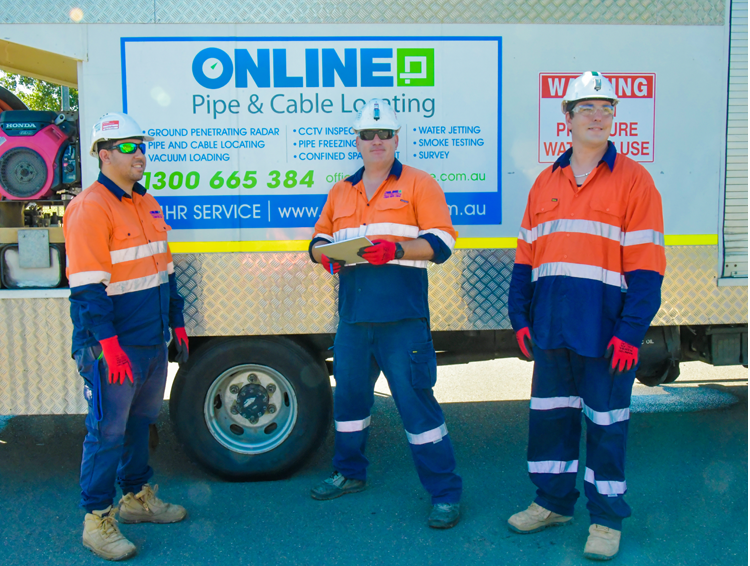 Online Pipe and Cable Locating (Online Pipe) is a 100% Australian owned and operated pipe and cable location company that has been providing professional plumbing and pipe tradesmen with specialist underground services since 1992. 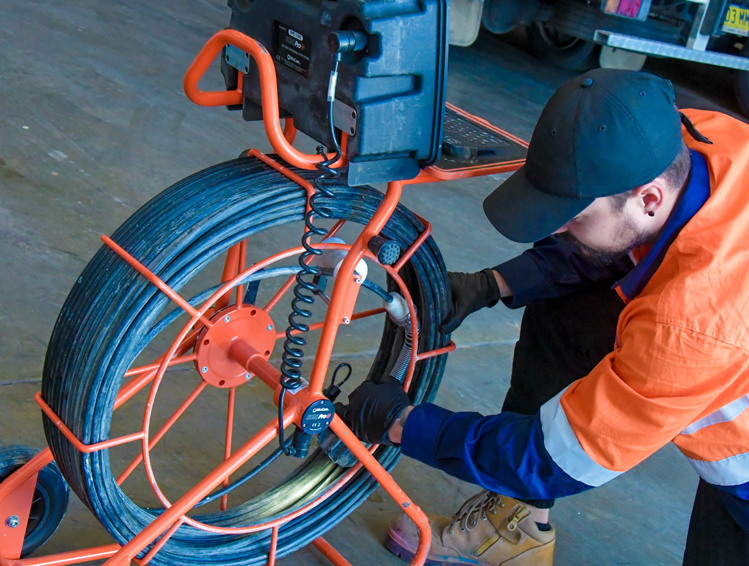 Online Pipe promise prompt and efficient pipe and cable location services throughout Sydney, as well as the Canberra, Wollongong, Central Coast, Hunter, and Newcastle areas. Online Pipe provides services to utility companies, councils, construction companies, builders, plumbers, and civil engineers and contractors. Online Pipe has been operating for more than 23 years and has expertise in providing professional solutions for the location of underground assets and ancillary services to help restore pipes and drains to working order. Online Pipe has the equipment and expertise to make your job easier. Using modern trace and find equipment, Online Pipe’s technicians achieves accurate and effective results while providing same-day service. All of our technicians have undertaken safety training and induction courses and regularly attend training sessions. Our Occupational Health and Safety system provides the framework for working to Risk Assessments and Safe Work Method Statements. We hold current Public Liability Insurance and Workers Compensation Insurance policies.